One of our favourite poets Jenni Brooks with another sweet little classic. 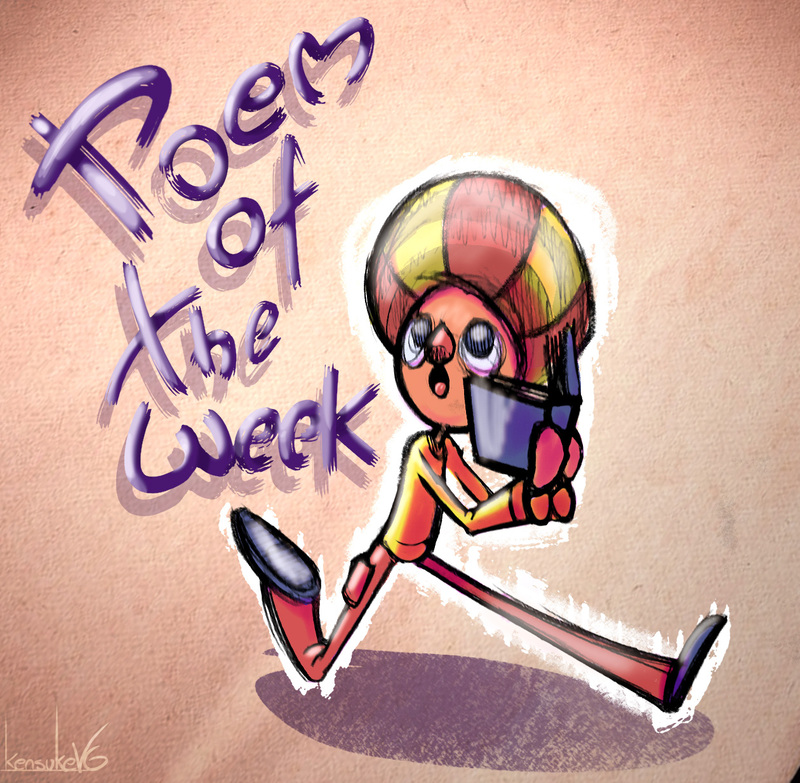 Poem of the Week! Your hands are your tools and your mind is the key. So you’re one in six billion-and you’re stronger than granite. You can do it, you’re amazing, so just don’t be discouraged. So don’t forget that you are… one in a biscuit-tin!